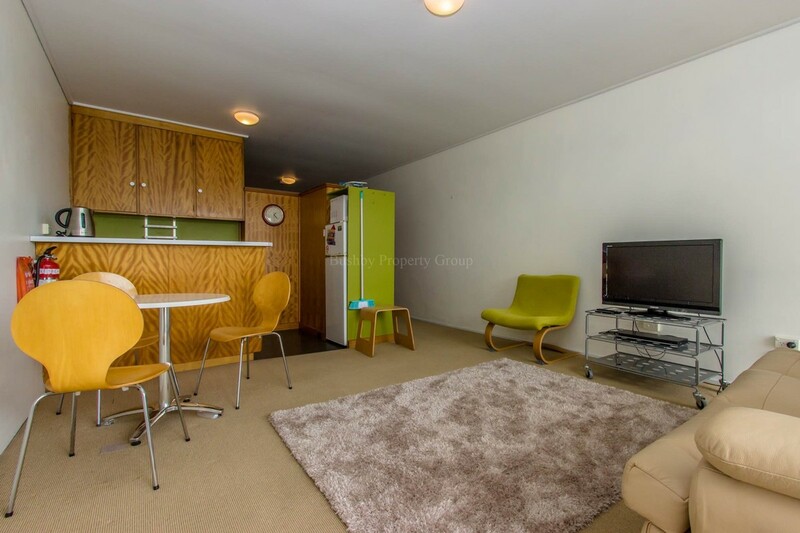 This trendy one bedroom studio apartment in a convenient central location. 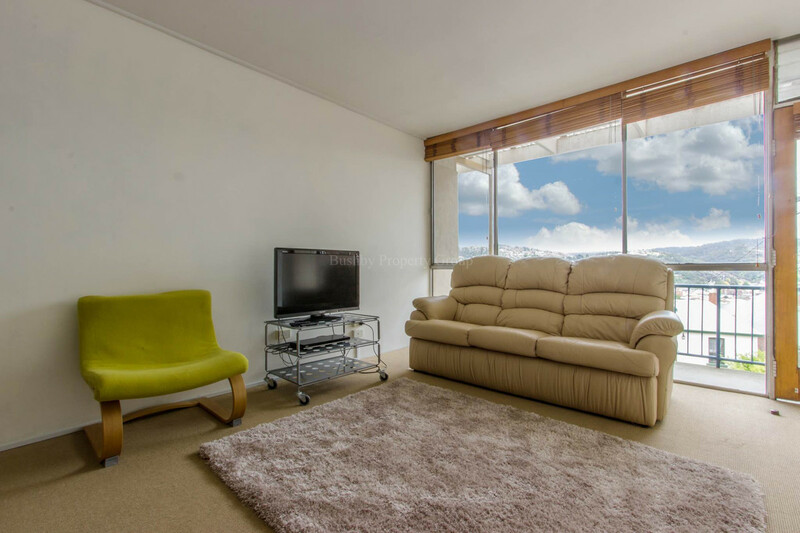 Fully furnished with everything you need to move straight in. 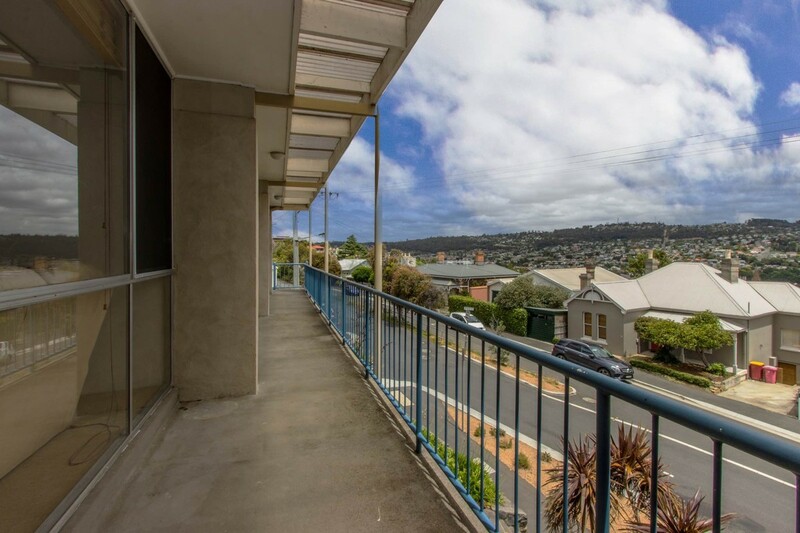 Fabulous city views with sunny northerly aspect. 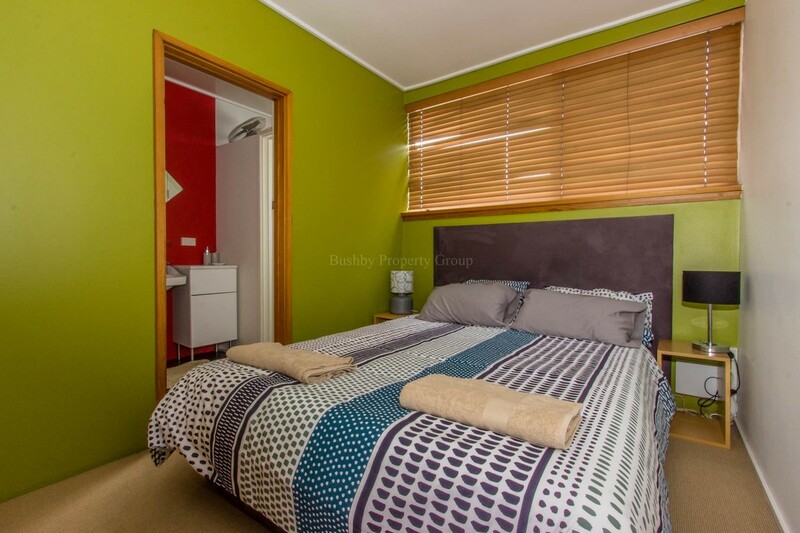 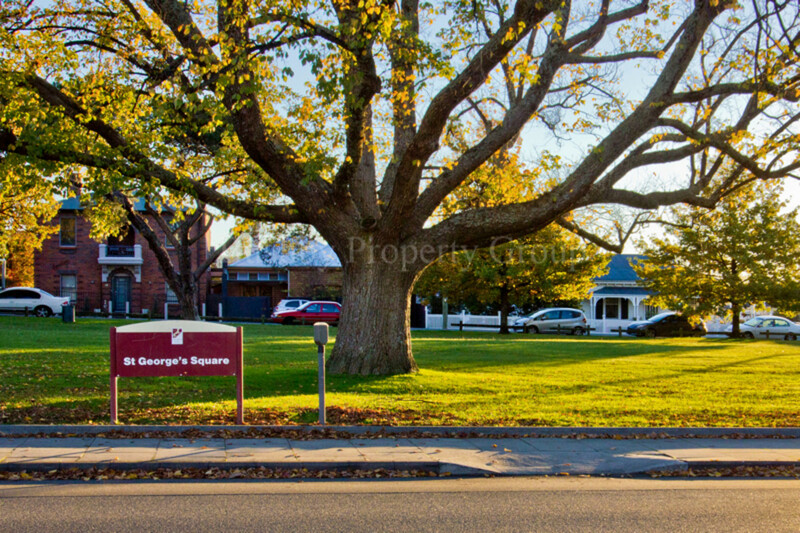 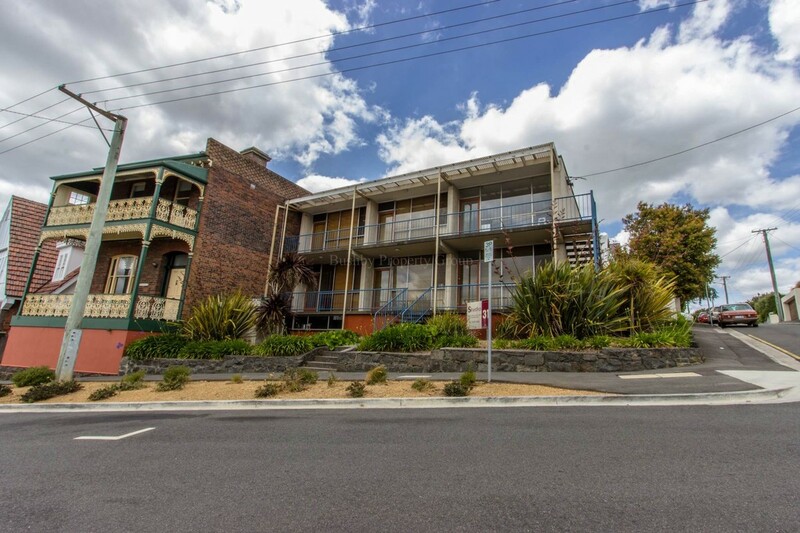 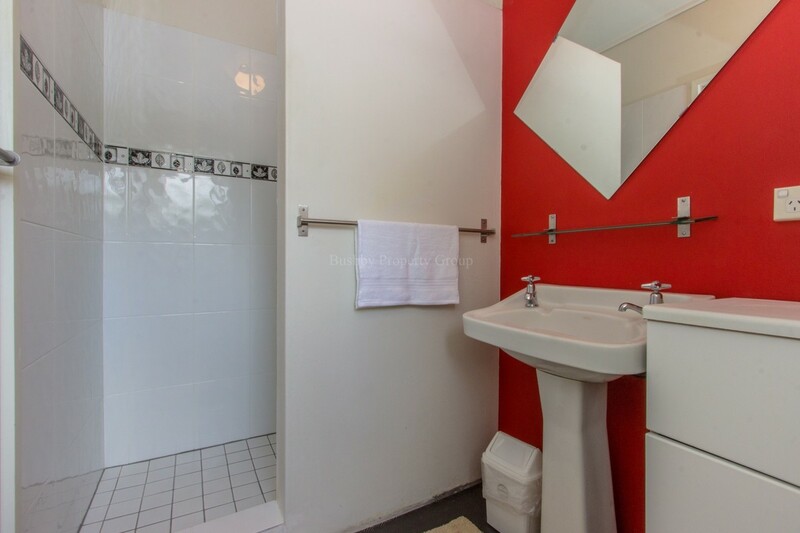 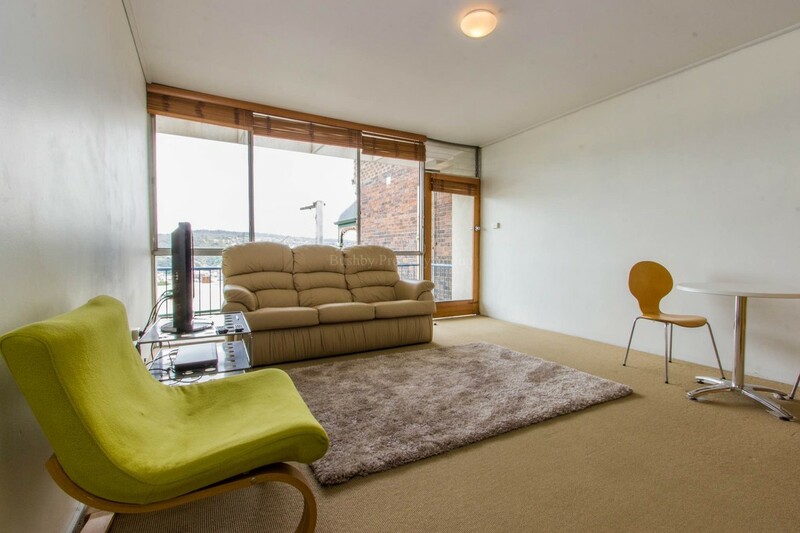 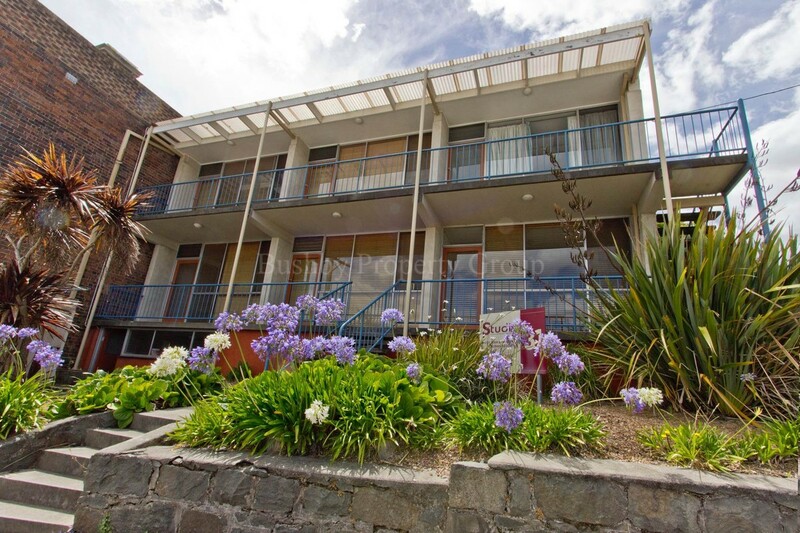 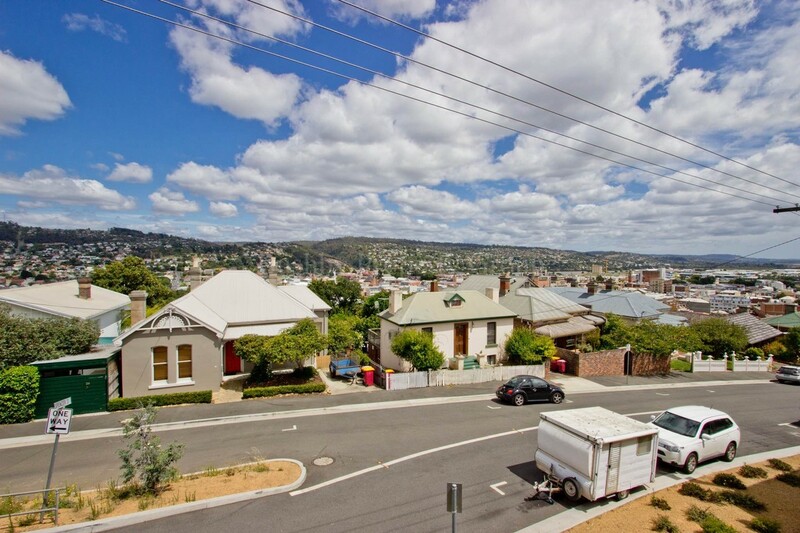 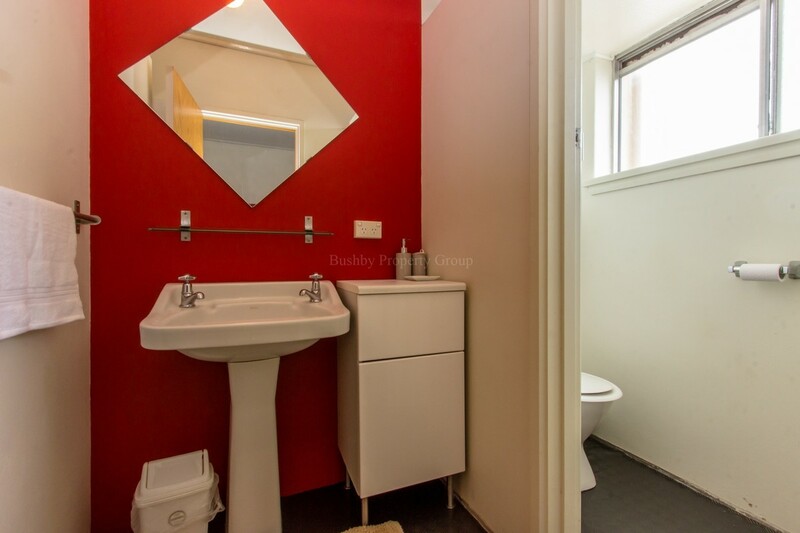 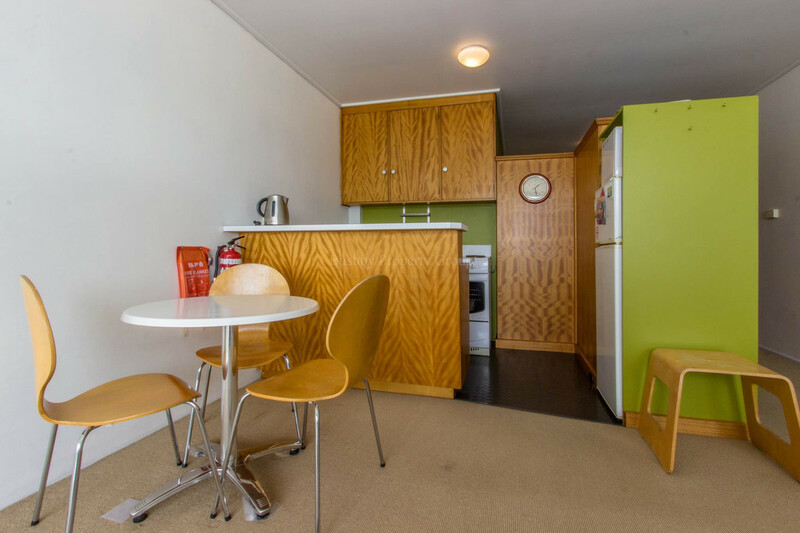 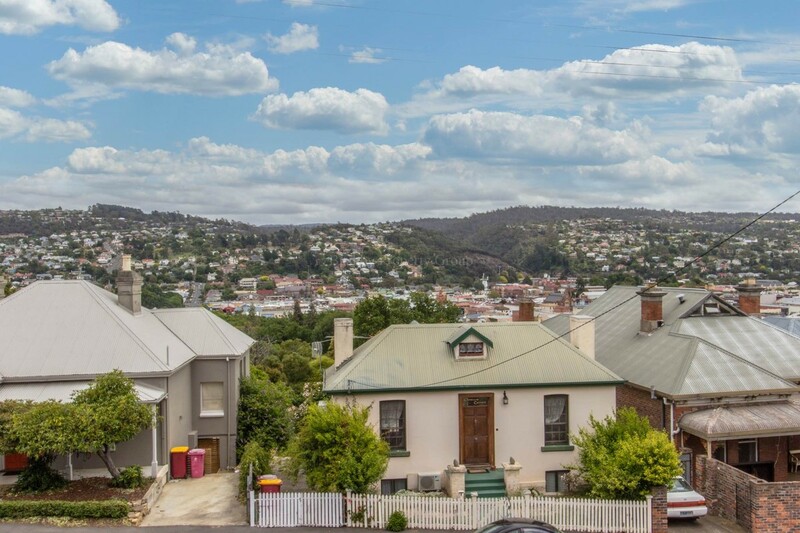 Within walking distance to the CBD & Launceston’s famous “Eat Street”.